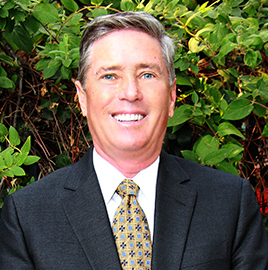 Tom Scarlett is the Chief Executive Officer and Senior Vice President at WSR Insurance. Since 1986, he has placed coverages for his clients in the areas of property and casualty, workers’ compensation, and benefits. Tom’s clients consist of commercial accounts ranging from apartment complexes to agricultural risks. He holds a Certified Insurance Counselor (CIC) designation. Tom graduated from University of California, Davis with a degree in Agricultural Economics and Business Management, where he also played on their golf team. 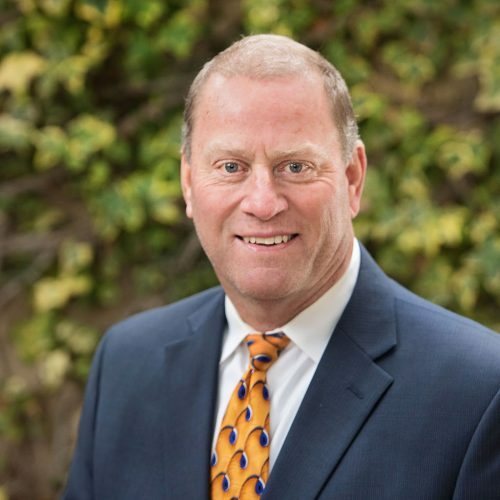 Tabb Randolph began his insurance career in 1979, joining his father’s insurance agency, Neal Randolph Insurance Agency, Inc. After several mergers, the agency became known, as Wraith, Scarlett & Randolph Insurance Services, Inc. Tabb now serves as Sr. Vice-President and Secretary for WSR Insurance. 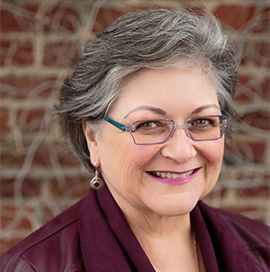 Tabb has served on the Board of Directors of the Rotary Club of Woodland, has been a board member for the Woodland United Way, Northern California Children’s Therapy Center, and Yolo Fliers Gold Club. He also served as President of IBA Sacramento in 2006. In 2008 and 2013, Tabb was awarded the annual Agency Professional of the Year Award by IBA Sacramento. 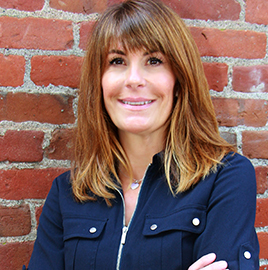 Tabb has also served on the State IBA West Board of Directors as a Northern California Regional Director and President. 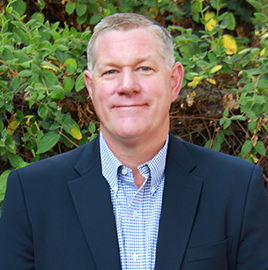 Jim Vann currently serves as a Sales Manager and Vice President of Crop Insurance. He has been with the agency since 2003. Jim also holds an Agribusiness and Farm Insurance Specialist certification. With clients located in 11 western states, Jim serves businesses from ranches and agriculture to manufacturing and wholesale/retail. 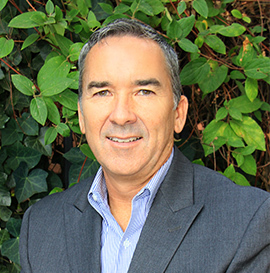 A California State University, Chico graduate, Jim holds a degree in Agricultural Business. He’s a 5th generation cattle rancher and has lived in Arbuckle with his wife and son for the past 16 years. In his free time, Jim is an assistant coach and board member for Arbuckle Youth Football. Brad Davis has worked in the health insurance industry since 2006. 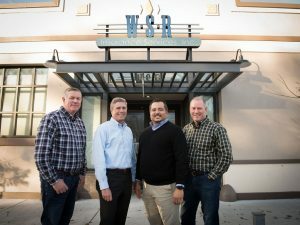 At WSR Insurance, he focuses on employee benefits strategies for small to mid-size companies with an emphasis on Agribusiness, CPA’s, Transportation, and Manufacturing. Brad is a sought-after speaker and CE instructor for associations, chamber groups, and health insurance agents. He speaks on healthcare reform, motivational sales, and citizen lobbying. As former President of the Sacramento chapter of NAHU, he was recognized for legislative excellence and earned 3-time Broker of the Year. He volunteers his time on various non-profit boards that focus on children and community. He majored in Government & Economics at Cornell University and graduated with honors from the University of San Francisco. A Southern California native, Brad moved to Northern California in 2002. He and his wife Rachel are currently raising their two children in the Sacramento area. Andrew Dyba brings a wealth of technical knowledge in all lines of commercial insurance coverages and insurance company operations. He joined WSR Insurance in 2014 after more than eight years in the commercial insurance underwriting arena. 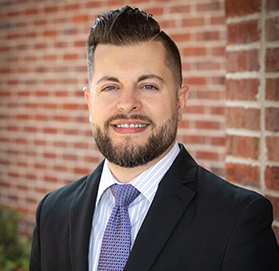 Utilizing the invaluable skills and relationships he developed with our underwriting partners, he now creates personalized practical risk management strategies and effective claims management procedures for his clients. Following WSR’s core beliefs, he firmly believes that education and strong partnerships are the keys to fully understanding and protecting your business’ assets and future. His areas of expertise include the auto service, manufacturing, winery, non-profit, and technology sectors. If your business does not directly fit these industries, do not worry. 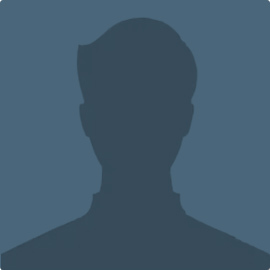 He is an avid student and would love to learn more about you and your business. Andrew Dyba graduated from the University of California, Davis with a Bachelor’s degree in Economics. He and his wife, Lindsey, raise their daughter in Sacramento. He actively volunteers with Kiwanis and enjoys family bike rides, basketball, golf, and camping. Carmen Perea joined WSR Insurance in 2016 as an Employee Benefits Consultant. Prior to joining the team, Carmen spent 18 years developing her healthcare and employee benefits expertise with a number of key local and national insurance carriers and brokerage firms. In the ever-evolving healthcare industry, Carmen has remained proactive. 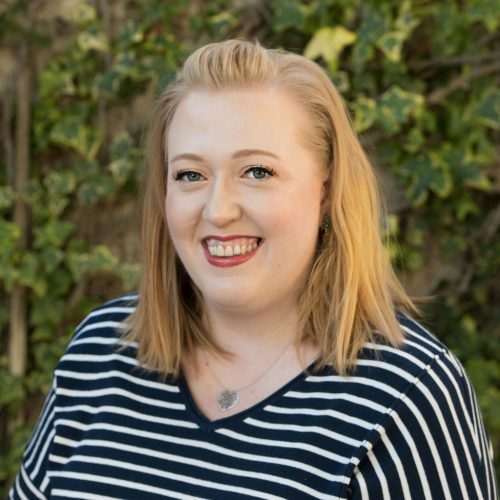 She is a member of the Insurance Industry Board, the Sacramento Association of Health Underwriters and is currently the Community Service Chair (2017-2019). She regularly attends and participates in local, state, and national conventions to help her stay current on the latest employee benefit laws and regulations. She’s passionate about educating her clients and their employees on healthcare benefits to help them make informed decisions. As a Bilingual Benefits Consultant, Carmen performs open enrollment meetings for her clients in both English and Spanish. Originally from Southern California, Carmen moved to Northern California in 1984 and raised three children. 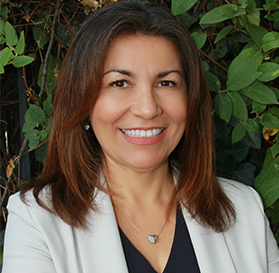 Carmen supports her local community as a member of the Woodland United Way Board and as an Ambassador to the Sacramento Hispanic Chamber. In her free time, she loves golf, tennis, and most of all, spending time with her family. Casey Awbrey joined the WSR team in 2017 and specializes in Pasture, Rangeland, and Forage and Life Insurance. He attended college at Shasta and in Walla Walla, Washington and has an Associate’s Degree in Agricultural Business. Casey grew up in the small town of Montague, California but has lived in Klamath Falls, Oregon for 18 years. He enjoys team roping, golfing, and spending time with his daughter. Craig Huft focuses on helping small to mid-size companies with their property/casualty and employee benefits insurance. He joined WSR Insurance in 2000 with numerous years of commercial insurance sales experience under his belt. He brings a wealth of technical knowledge in all lines of commercial insurance coverages, employee benefits and insurance company operations. He is known as an insurance problem solver and much of his success can be attributed to the invaluable skills he developed while working with various industries over the years. Craig takes pride in understanding the needs of his clients and developing personal relationships with them. He sees himself as a partner and team player, protecting his clients against unforeseen losses. A California native, Craig attended California State University, Hayward and majored in Exercise Physiology. Craig also played professional soccer for 10 years with the Salt Lake Sting, Milwaukee Wave, and Sacramento Knights. Craig and his wife live in Sacramento with their two sons. He is a member of the East Sac Chamber of Commerce and enjoys soccer, cycling, hiking, and camping. 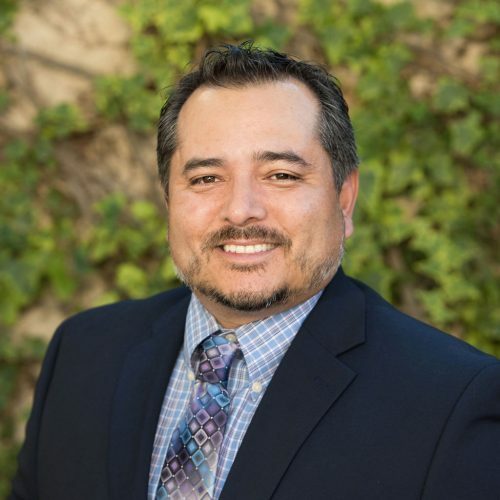 Cris Armas is a Commercial Insurance Agent at WSR Insurance. He currently specializes in insurance coverage for workers’ compensation, property & casualty, and lack of rainfall insurance for beekeepers. He’s also an experienced safety consultant, assisting clients with their safety programs and helping minimize hazards at their operations. Cris helps his clients make sustainable plans to keep employees informed and safer. Through these programs, he’s often able to offer his clients lower premiums. Additionally, Cris offers: a free review of Injury & Illness Prevention Program for Cal/OSHA compliance, hazard assessment observation of operations, and safety meetings. Cris believes a strong partnership is crucial to understanding and developing plans to protect a client’s business assets and future. 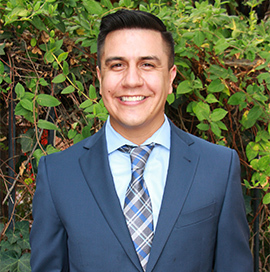 Cris graduated from California State University, Sacramento with a Communication Studies degree and is fluent in Spanish. Prior to WSR, he worked in the risk management field. During his free time, Cris enjoys playing golf and attending sporting events. Kevin Hoppin has been a Commercial Lines Producer at WSR Insurance since 2003. He provides a wide variety of policies and industries for both Property & Casualty and Employee Benefits. He focuses mainly on the apartment industry, commercial property owners, manufacturing, contractors, and agriculture. Kevin graduated from Arizona State University in 2005 with a degree in Business. In his free time, Kevin enjoys playing golf and volunteering on the First Tee of Greater Sacramento Board. He is also the past president of the Woodland United Way and was an active member of the Sacramento 20-30 Club where he helped raise money for local residents in need. Kevin and his wife live in West Sacramento where they enjoy traveling and spending time with family, friends, and their pets. 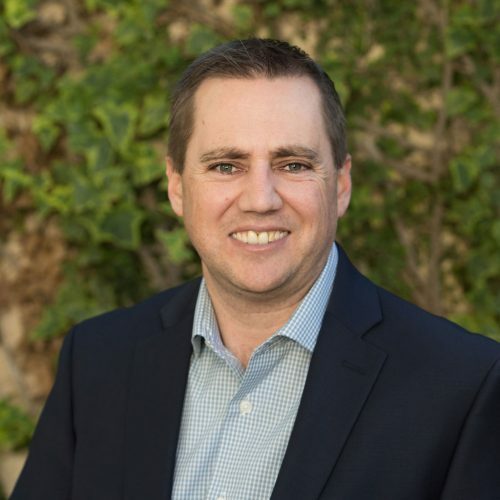 Matt Griffith has an extensive agriculture-based background and helps provide farmers and ranchers with knowledgeable risk management and insurance products. He is a 4th generation Farmer/Rancher from Williams, California. Along with working at WSR, he is the owner of Griffith Livestock, LLC and raises Angus cattle. Matt holds a Behavioral Science degree and is a proud supporter of FFA and the Colusa County Fair. He and his wife, Julie are horse enthusiasts and love spending time with their son and daughter. 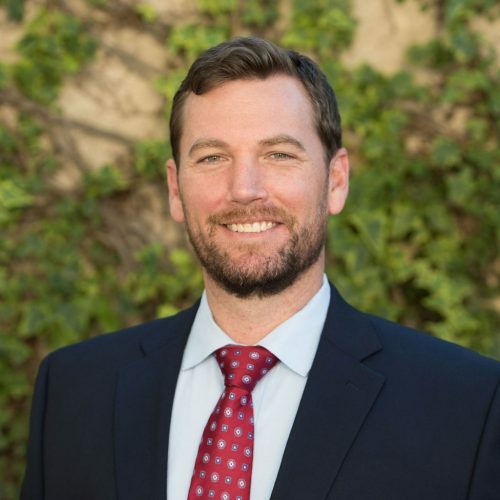 Quinn Briggs specializes in Pasture, Rangeland & Forage Insurance policies and has been with WSR since 2017. She was raised on her family’s ranch in northern Nevada and is the daughter of second-generation ranchers. She attended Blue Mountain Community College in Pendleton, Oregon where she received an Associate’s Degree in Business Administration. Quinn now resides in Three Forks, Montana with her husband. They enjoy travelling back to Nevada occasionally to help on the ranch. 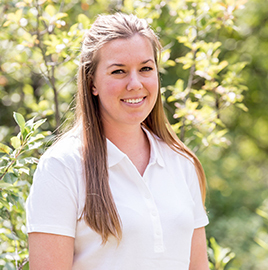 Stephanie joined the WSR team in 2015 in the Crop Insurance Division, specializing in Apiculture and Pasture, Rangeland and Forage policies. She has traveled the US and overseas to learn about the apiculture industry, and has a unique knowledge and perspective related to the similarities between cattle and bees. Stephanie is licensed in most US states and can write policies accordingly. A native 4th generation Northern Californian, Stephanie has strong roots in the agricultural world. She was raised in Eastern Oregon and Northern California on cattle ranches but spent large amounts of her time at her aunt and uncle’s vine, seed, and hay operation. Stephanie lives in Williams with her husband. They have one daughter who attends Kansas State University. She donates blood whenever possible and participates in local scholarship organizations. 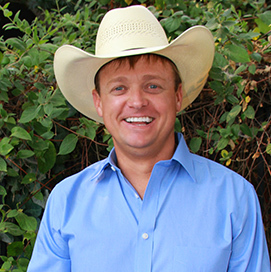 Tanner Patzke specializes in Pasture, Rangeland & Forage Insurance policies. He has close ties in the agriculture community and has firsthand experience with the water issues farmers and ranchers experience. He has seen the affect the lack of water has on not only the agriculture community, but the economies of communities when agriculture production is shut down. Working with colleagues at WSR and meeting farmers and ranchers in various western states has given him the opportunity to develop a greater understanding and the skills needed to provide risk management solutions and products. Prior to getting his insurance license in 2016, Tanner worked as a heavy equipment operator and truck driver for a large road construction company. He’s also a partner, along with his dad and brother, at Patzke Family Cattle & Equine. Born and raised in the Klamath Basin, Tanner continues to enjoy roping at a competitive level. He also enjoys hunting, fishing, and all the outdoor activities the Klamath Basin has to offer. Dugan Kelly’s love of agriculture drew him to WSR Insurance’s Pasture, Rangeland, and Forage program. He enjoys helping local ranchers, providing producers risk management tools to cover the precipitation needed to produce forage for their operations. Dugan attended Cal Poly San Luis Obispo, where he was on the rodeo team. After attending college, he rodeoed professionally for fifteen years and qualified for the national finals rodeo seven times in the team roping. He has called California’s central coast “home” for the past 32 years. Sid Sporer began working for WSR in 2017. 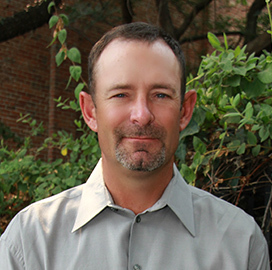 He currently serves in the Crop Division as an Agent for Montana, Wyoming, and the surrounding areas. Born and raised in Cody, Wyoming, Sid grew up in a small rodeo family and attended multiple rodeos every year. He attended the University of Montana Western. After college he continued to rodeo at the professional level. Casey Ladner has been part of the agriculture industry for many years. He recently joined the WSR Insurance team and specializes in Farm and Ranch Revenue Protection. Casey also has more than 10 years of door and window manufacturing experience. He has extensive cattle ranching experience and owns a small farm in Klamath Falls, Oregon. As an Agriculture Business graduate from California State University, Chico (2001), Casey currently resides in Klamath Falls, Oregon with his wife and two daughters. Vicki Watson joined WSR Insurance in 1995 and became the agency President in 2009. She is responsible for the overall financial health of the company, which in her opinion, is best achieved by providing the highest level of service in the best interest of her clients. With WSR’s commitment to giving back to the community, Vicki established a community service program at WSR that encourages all employees to volunteer with a charity of choice, all on compensated time. Vicki has been involved with several non-profit organizations and while serving the Woodland Chamber of Commerce board, she was recognized as “Chamber Member of the Year” in 2008. Most recently, Vicki completed a two-year term as Governor of Soroptimist International’s Sierra Nevada Region. This term was focused on improving the lives of women and girls. She graduated from University of Alaska with a degree in Business Administration and is a certified public accountant. Vicki was raised in Northern California and resides in Woodland with her husband and two daughters. She loves to travel, golf, read, and spend time with her daughters and grandchildren. Ruth is the Vice President of Insurance Operations and Carrier Liaison at WSR Insurance. As an insurance advisor and educator, she helps build relationships between agencies and insurance companies. 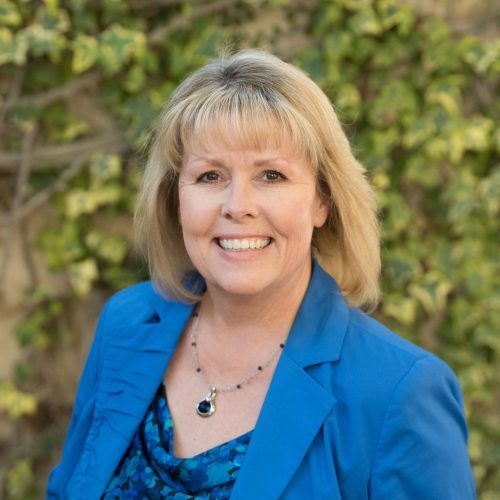 After receiving her education from San Jose State and Hartnell College, Ruth began her insurance career in 1980. She holds a Certified Insurance Counselor designation. Ruth also has a strong agricultural background. She has lived in the Central Valley and Northern California for many years and has assisted her family in their farming operations in Southern Illinois. Ruth is active in the Sacramento and Yolo County regions and has served on a number of Board of Directors. These include Northern California Children’s Therapy Center, Woodland United Way, and several non-profit education boards. 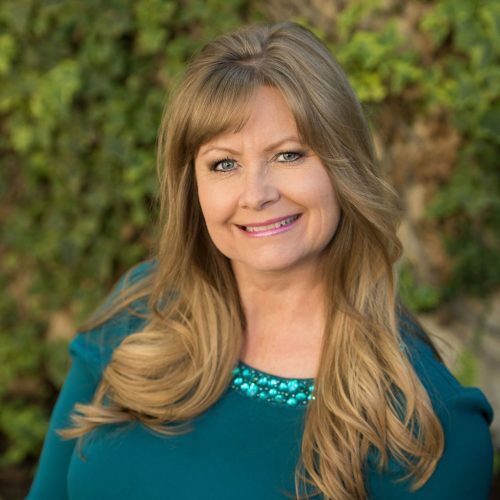 She currently serves on United Way California Capital Region Board of Directors and the Woodland Chamber Singers. Ruth is active in her church and her greatest joys are her husband, daughter, son-in-law, and grandsons. Jennifer Gill is a Team Manager in WSR’s Commercial Insurance department. Since joining WSR Insurance in 1990, Jennifer has performed various functions in all departments of the organization, including implementing standardized workflows that provide efficient strategies to best service policyholders. Jennifer holds a Certified Insurance Counselor (CIC) designation. A Wyoming native, Jennifer moved to Northern California in 1986. She and her husband Henry set their roots in Woodland where they raised two children. Jennifer enjoys spending time with her husband, family, and friends. She also loves traveling, golfing, and enjoying the outdoors. Jon Scotti joined the WSR Insurance team in 2014. Prior to WSR, Jon worked for a small family run agency in Florida where he focused on insuring waterfront homes. Currently, he is a Team Manager in WSR’s Commercial and Personal departments. He currently holds an Agribusiness and Farm Insurance Specialist designation and is working towards his Certified Insurance Counselor (CIC) designation. Jon graduated from Folsom State College with a degree in Behavioral and Social Sciences. His personal time is spent on the golf course, traveling, and spending time with his wife and five dogs. Jolene Holbrook has been with WSR Insurance since 2011 and is a Team Manager in WSR’s commercial and employee benefits departments. She started her career with a small independent agency before joining WSR. Jolene holds a Certified Insurance Service Representative designation and is working on her Certified Insurance Counselor designation (CIC). Jolene graduated from University of California, Davis with a degree in US History. She relocated to the Sacramento area in 2006, after growing up in the Central Valley. In her free time, she enjoys attending plays, spending time with her family, and traveling.